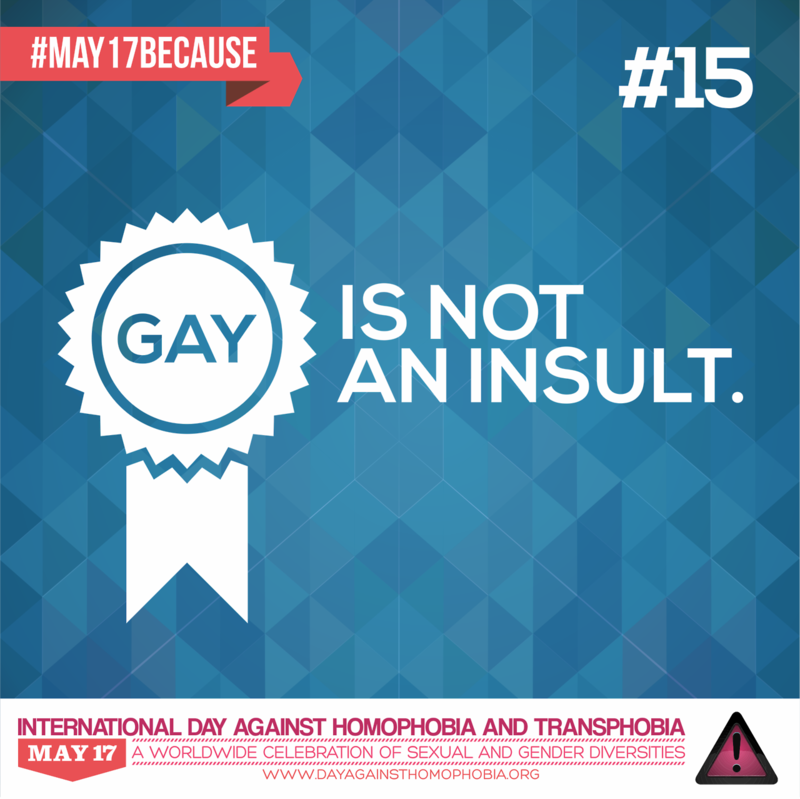 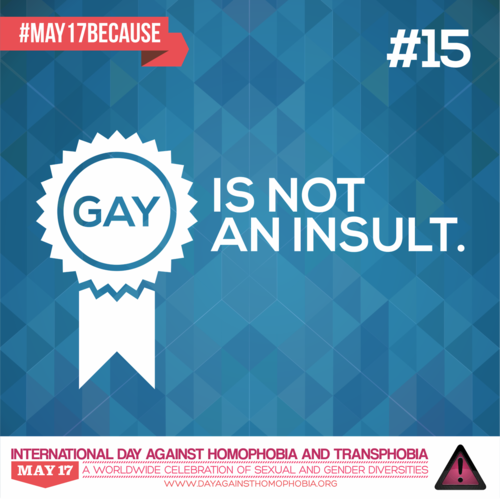 Gay is not an Insult. . HD Wallpaper and background images in the LGBT club tagged: photo lgbt homophobia.